Recognised by many as the birthplace of the revered Chairman Mao Zedong, Hunan has many exciting places to visit. It is due to this that it’s capital city, Changsha, is a bustling transport hub leading to everywhere is China. The people here are some of the most inquisitive in the country, as there are far fewer foreigners than in other regions; expect lots of photographs and comments on your beauty. This city is developing more and more every year, while still retaining its wonderfully authentic China feeling. The delicious food here will leave you gasping for water at its spice level and its famous delicacy “Stinky Tofu” is unavoidable on every street corner. This city is also a Chinese tourist hotspot boasting many famous attractions. 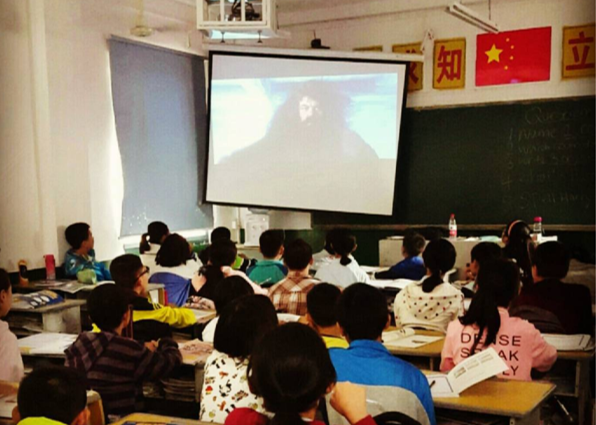 Teach English in Changsha, and you can expect to truly experience real China. Changsha teaching placements are available to applicants on our State School Teaching Programme. Teachers who choose to teach here will work from Monday to Friday, from around 8am – 5pm. The school will provide basic teaching materials and guidance, but how you choose to conduct your lessons is largely up to you. As a state school teacher, you will primarily work alongside local Chinese English teachers, and perhaps one other foreign teacher. You will gain a true insight into the Chinese school system, and have the opportunity to join a vibrant expat community outside of work. Your school will provide accommodation in either a shared or single apartment. This will be free of charge and equipped with modern amenities and a western toilet. Accommodation is of a good standard and will be close to the teaching site, usually within walking distance or a short bus ride away. 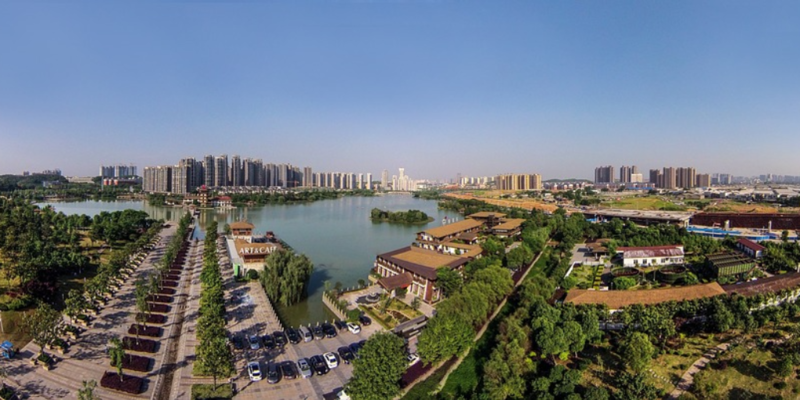 Upon arrival in Changsha you will be introduced to your coordinator (waiban), who will help you settle in and navigate the local area. 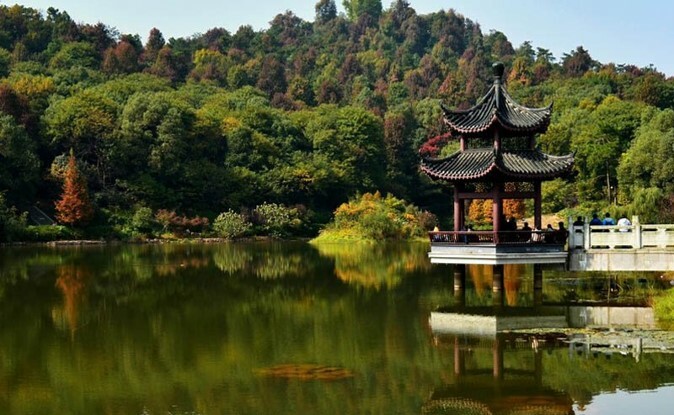 As the capital city of central China’s Hunan Province, Changsha is a lively city that’s home to an interesting history, people from all over the country, and a modest expat community. There’s plenty to keep you busy out of teaching hours! Orange Island: Situated in the middle of the Xiang river, this beautiful oasis is arguably the most famous attraction in Changsha. As its name suggests, it was once famed for producing a bounty of delicious oranges. Nowadays it contains parks, pagodas and a giant statue of Mao’s head. Sauntering around this island will take you a few hours. Yuelu Mountain: Another great tourist destination, this mountain offers beautiful panoramic views of the entire city. It contains monasteries, pagodas and even a secluded lake. Near the mountain is the famous Yuelu Academy. 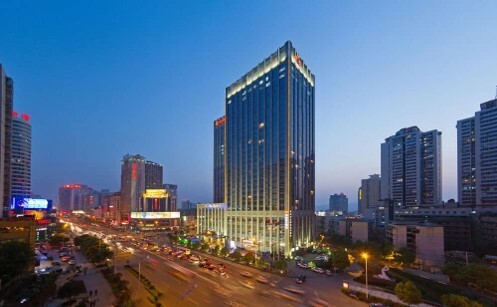 Wuyi Square: The centre of Changsha is bursting with shops, restaurants and theatres. Surrounding areas have great quality Hunan cuisine, with live shows to accompany it. There is also an ancient walking street in the area, packed with traditional Chinese artefacts and items for sale. Yuelu Academy: One of the four famous academies in China, it was established by magistrate Zhudong in 976. Many famous scholars have lectured here, and the picturesque building and grounds are now associated with Hunan university. Mao Zedong’s House: Located outside Changsha in ShaoShan City, this famous attraction was once home to Chairman Mao. A short bus ride makes for a great day trip out into rural Hunan, with free entry to the site a welcome bonus! Changsha Stinky Tofu (臭chou豆dou腐fu): Arguably Changsha’s most famous street dish, the word stinky does not do it justice. However, should you be brave enough to try one of these fermented soybean cubes, you will find the taste a lot better than the smell! Mao’s Braised Pork Belly(毛氏紅燒肉): This Hunanese version of braised pork dish gets its name from Chairman Mao himself. It is rumoured to have been a favourite dish of his, with only special pigs being selected for the dish as a result. Three-Boxed Birds: Derived from stories of an ancient doctor’s headache remedy, this popular dish consists of a small sparrow inside a pigeon, inside a hen. It is then herbed and steamed for a long time. Spicy beef With Chilli: You will often see this dish served in Changsha. It is comprised of tiny pieces of fried beef and several types of chilli pepper. It encompasses everything about Hunan cuisine in one delicious dish. There are plenty of authentic cultural activities to witness in Changsha. The city is famous for its actors (with TV networks being based here), so you can expect dozens of traditional performances: drum and local opera, storytelling and acrobatics. Around city centre Wuyi Square you can find all the KTV’s, nightclubs and bars to contrast the more traditional culture. There really is something for everyone in this city. 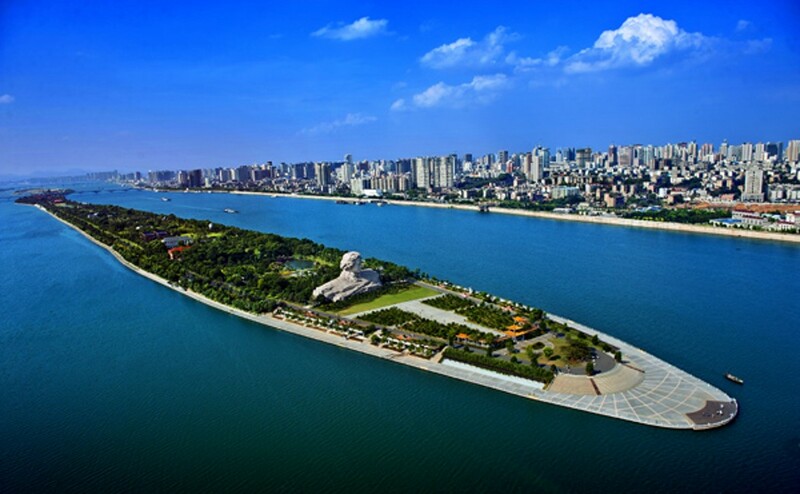 You can spend an evening strolling along the Xiang river, or take a boat cruise and admire the magnificent skyline. Equally beautiful are the views from the Changsha Ferris wheel, which provides breath-taking panoramas of Yuelu mountain and the city. 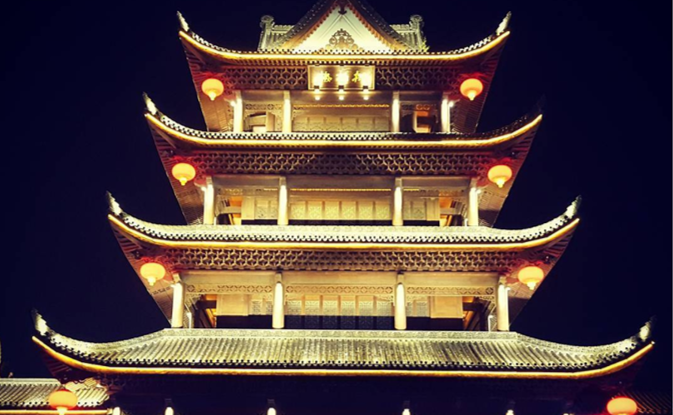 For a really local experience, visit the Hunan opera in a night of vibrant Chinese entertainment. Interested in teaching English in Changsha? Check out our State School Teaching Programme, or apply now to start your teaching adventure in this historical provincial capital.